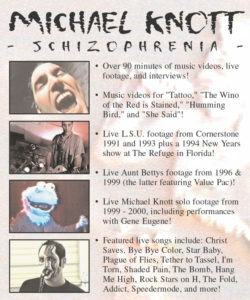 Michael Knott’s first (and so far only) video collection. 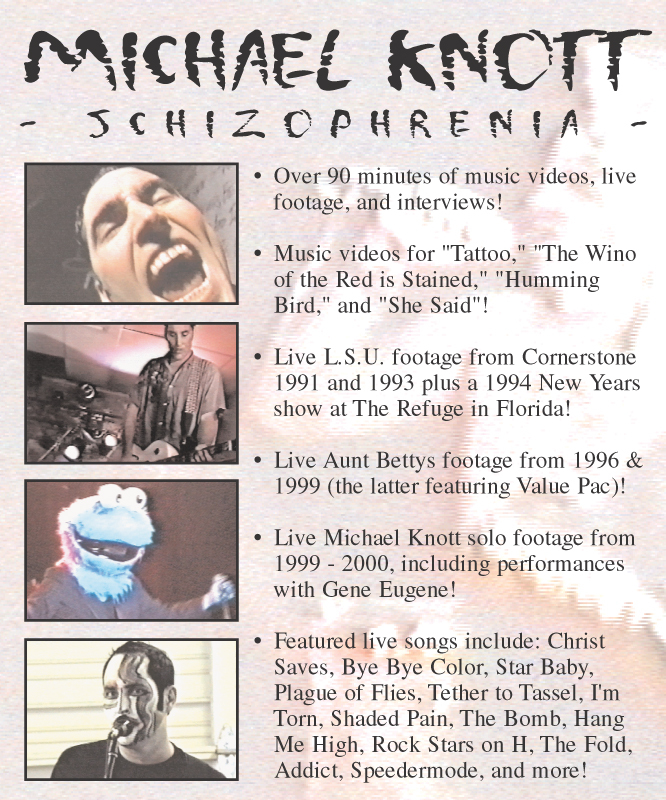 Contains some concept vidoes and large number of concert footage clips. I have this on VHS. Anyone know of where I can get it digital?